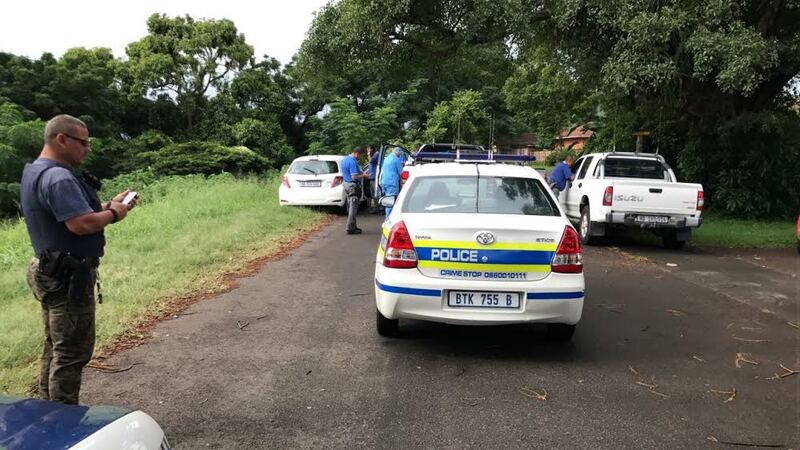 The car that was hijacked in Durban earlier – with a one-month-old baby inside – has been found in Montclair, south of Durban. However, there’s still no sign of the baby. Police spokesperson, Thulani Zwane, says the white Toyota Yaris was found abandoned in Moodie Crescent a short while ago. “The baby is not there. She is still missing, and we are still looking for the baby. We are also appealing to the members of the community to assist us. If they see the baby, please go to any local police station,” he said. 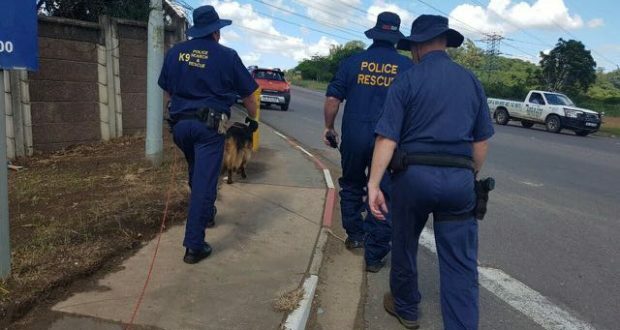 A frantic search for the vehicle and baby was launched after the hijacking in the vicinity of Mathews Meyiwa Road – formerly Stamford Hill and First Avenue. Police said at the time that a woman and her two children had been walking to their car when they were approached by two suspects who allegedly fled with the vehicle and the baby. Management of the City View Shopping Centre confirmed with Newswatch earlier that the car was not stolen from the centre. Officers are calling on community to assist in the finding the baby girl. Durbanites have rallied to help find the Durban baby. This woman has pleaded for other residents to assist. Previous Queen Kangana Chucks Karan Johar Onto His Couch!